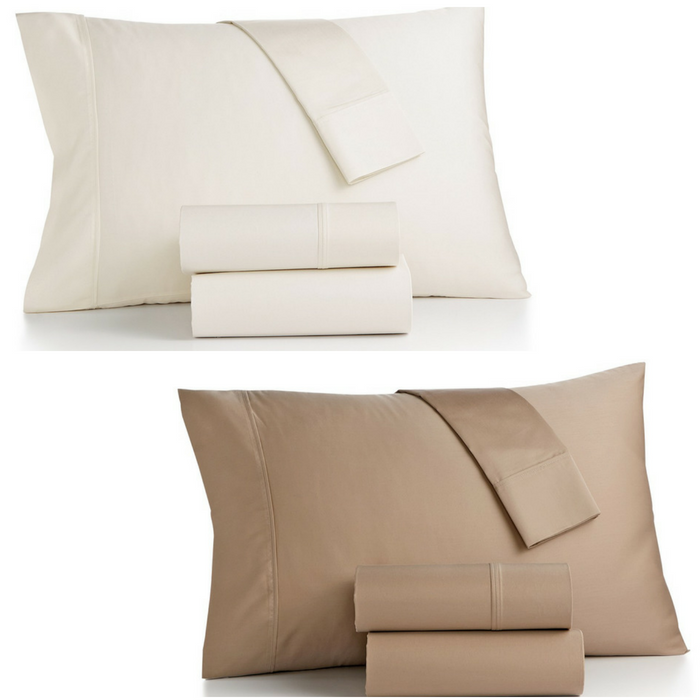 Bainbridge 4-Piece King Sheet Set Just $27.98! Down From $220! You are here: Home / Instagram / Bainbridge 4-Piece King Sheet Set Just $27.98! Down From $220! Make up your bed with clean, classic style and luxurious comfort with the soft 1400-thread count of this Bainbridge sheet set.